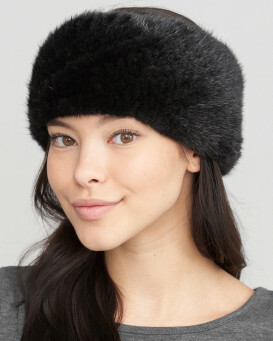 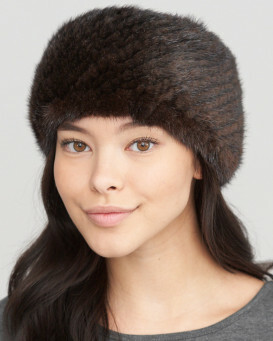 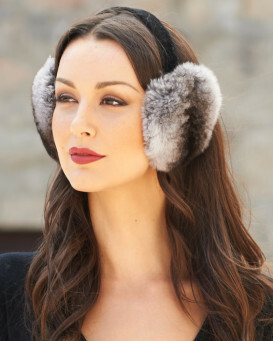 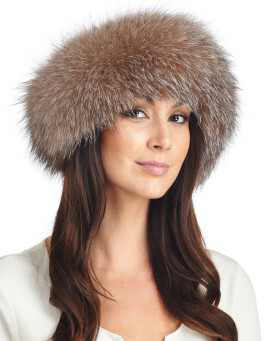 Add an instant cold weather accessory to your winter look with our stylish Extra Wide Knit Mink Fur Headband for women. 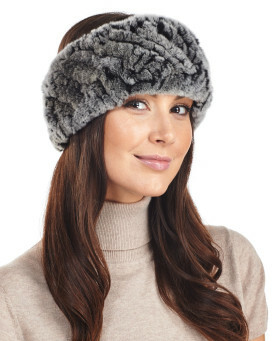 This classic headband can be pulled down to wear as a neck warmer as well. 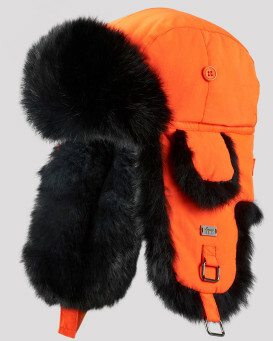 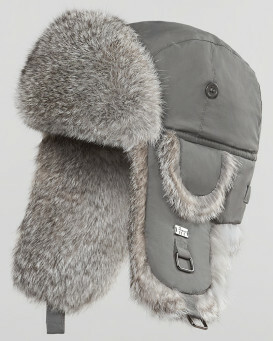 Durable and glossy genuine mink fur shines over the piece with an appeal to match most outfits. 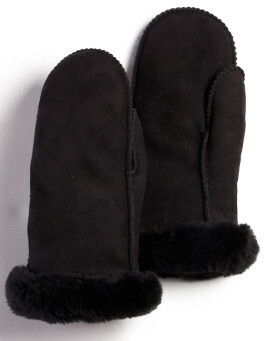 The knit design has fur on both sides and is lightweight for your comfort. 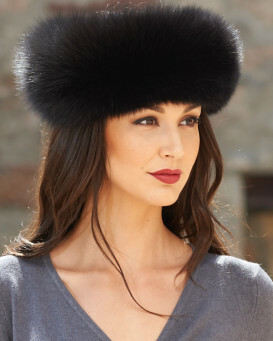 Stretchy knit creates a one size fits all element that would be a great gift idea for a lucky woman to wear with a formal or casual winter ensemble.